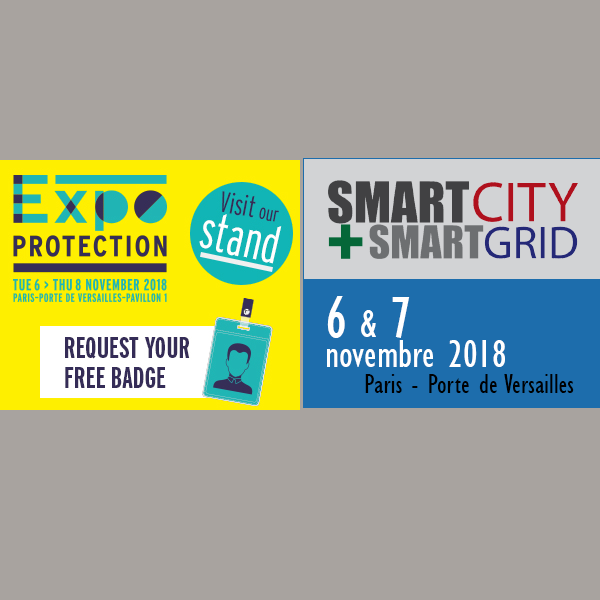 In November 2018, IFOTEC will be present at two major trade shows in Paris – Portes de Versailles. 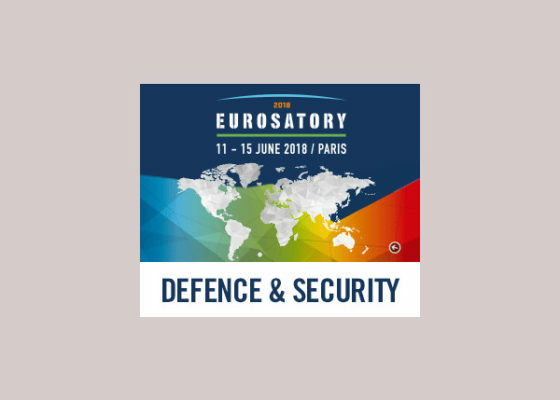 Our expertise in the field of secure optical fibre transmissions and our capacity for development and innovation have enabled us to be a recognised partner of different major operators involved in Defense, Energy, Transport and safety activities. 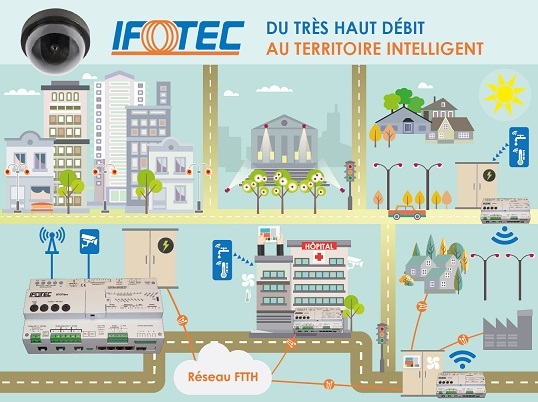 and discover IFOTEC solutions in the CREDO area. Join us during the SMARTGRID + SMARTCITY event that will be held in conjunction with IBS (Intelligent Building Systems). – Remote management of public lighting cabinets and extension of services to the local authorities from this same cabinet (new uses). – Very high-speed broadband coverage of territories up to Gbit/s for companies (FTTO) and individuals (FTTH): CPEFibre solution, subscriber modules with 100Mbit/s or Gbit/s access and adapted functionalities. – Security: new Gigabit Ethernet switches over optical fibre with or without PoE, modular and administrable for IP networks.